Jonathan Kemp’s initial experience with a camera was shooting high quality video testimonials for his other business called SmartWisdom. He bought his first DSLR, a Canon 5D Mark III, and did some research on the best techniques for shooting video interviews. He was surprised at the relative ease of producing a high quality video of a ‘BBC’ standard. Jonathan has subsequently shot over 50 videos. Two examples can be seen here. Jonathan then moved on to photography. He soon realised that he thoroughly enjoyed taking photographs of people. He was able to use his camera to easily make introductions and engage with others. He learned that he could do this much more quickly than would otherwise be possible. 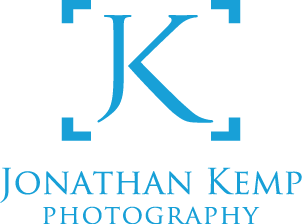 Jonathan’s aim is to create or capture pictures that are sympathetic and complimentary to the person being photographed. Jonathan stresses the social interaction both before and after the photograph. He always wants to ensure that people feel good as a result of the interaction. 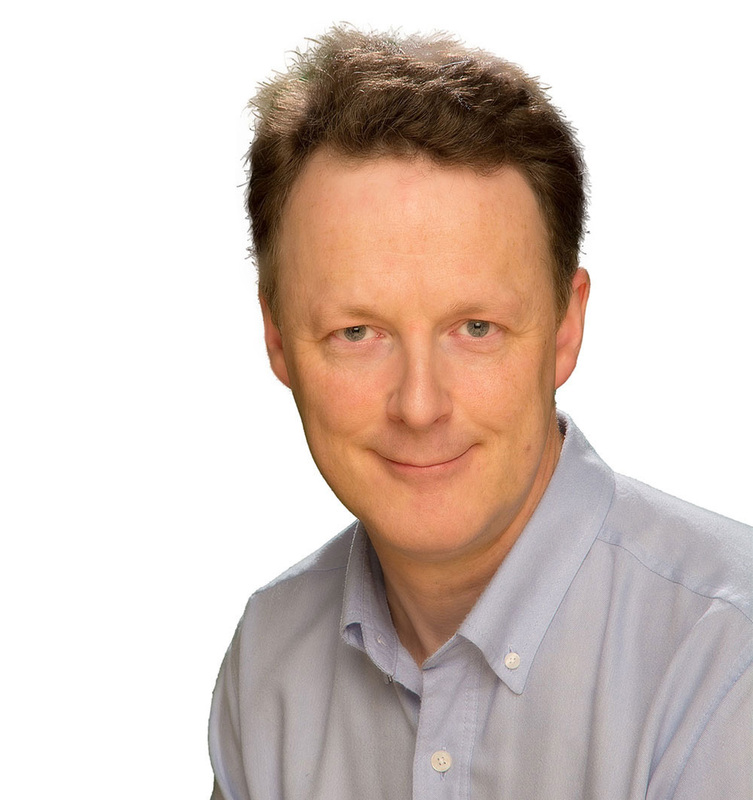 Jonathan Kemp is also the founder of SmartWisdom. It is a world renowned advanced business and study note-taking technique. SmartWisdom increases our human capacity to listen, concentrate and understand new information from presentations, meetings, lectures and other sources. Publications/Talks/awards: Jonathan is the co-author of two scientific papers published in peer reviewed journals. In 2015, he delivered a TEDx talk on Managing Information Overload at City University, London. In 2011, he was awarded the Entrepreneur of the Year award by the British Dyslexia Association. Other: Jonathan is the hereditary peer Viscount Rochdale. He also speaks intermediate Mandarin.